Every secondary school student dreads the advancement to secondary 4. Finally hitting the age of 16 years old isn’t so sweet after all. The General Certificate Education (GCE) ‘O’ levels is an examination that every secondary 4 student has to take. This examination potentially determines a child’s future, and what industry he might end up working in years down the road. It’s an examination that needs to be taken with a diligent attitude and a determined spirit, because they lead to the crossroads. But don’t be intimidated, because there will always be help around as long as you’re willing to look for it. 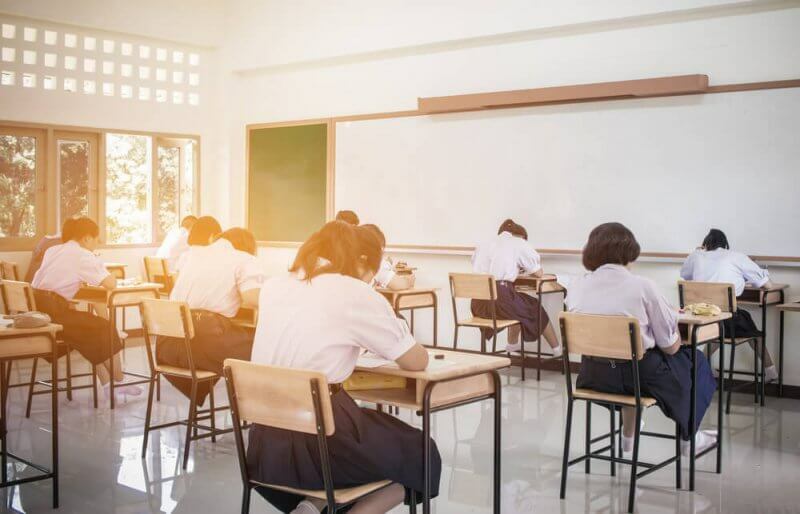 A Singapore home tuition agency is able to equip ‘O’ level students with qualified private tutors who will make a true difference in their final grades, giving them an edge over the upcoming examinations. Fill up a ‘Request A Tutor’ form right now and gain instant access to thousands of highly reputable tutors! Think your grades are good enough for now? We hate to be the bearer of bad news, but the grades that you’re getting now aren’t always going to translate to your ‘O’ level scores. Let’s not forget that overconfidence often leads to downfall, so let’s not get ahead of ourselves. Even the brightest students can benefit from a private tutor. A private tutor is able to gauge a student’s standards and provide affirmation if the student has a good grasp over the subject, and provide reinforcement if the student is weak. Either way, the student still has something to gain. Secondary school is taught at a rapid pace, making it hard for numerous students to keep up. It’s not uncommon for students to fall far behind the class within a matter of weeks. The moment a student’s unable to grasp the understanding of a particular chapter, he might end up spending far too much time trying to understand on his own, leading to the class speeding ahead of him. No one wants that for your child, but that’s the sad truth. Students need to do whatever it takes to maintain a good distance ahead of the rest. A private tutor is able to help your child gain that advantage, but you’ll need to get over the hurdle that’s separating you from engaging a tuition agency right now. Regardless of the subject that your child is facing difficulties with, Edu Aid will be able to provide the appropriate help to turn his results around. Achieving your ideal ‘O’ level score can be as simple as enlisting the expertise of a tuition agency. Fill up our ‘Request A Tutor’ form and let’s get started on improving your grades!